EVO Altus wins 2018 Red Dot Award, an international design competition for product design, communication design and design concepts. 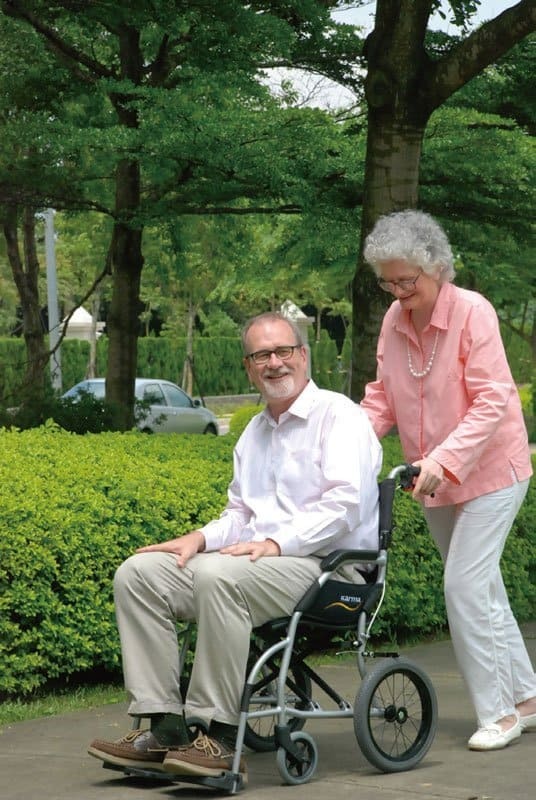 iBuddy holds world premiere at 2018 Rehacare in Messe Düsseldorf, Germany. 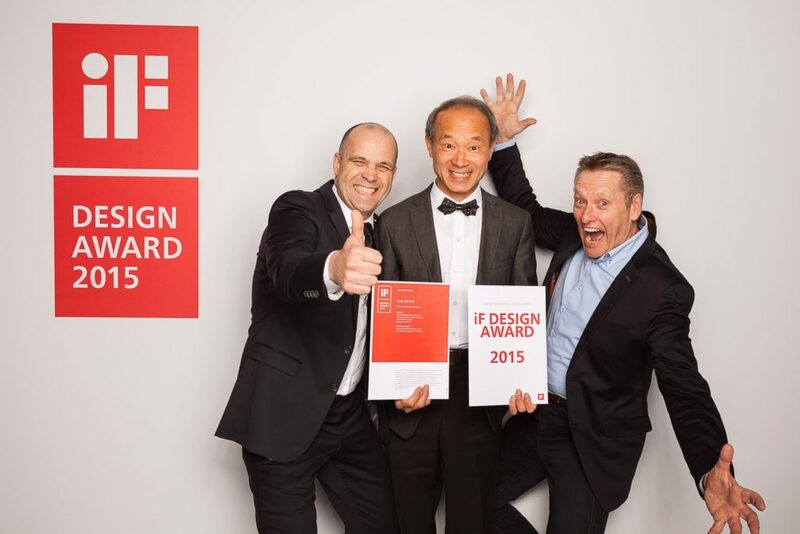 EVO Lectus wins 2015 iF Design Award, one of the most important design prizes in the world. 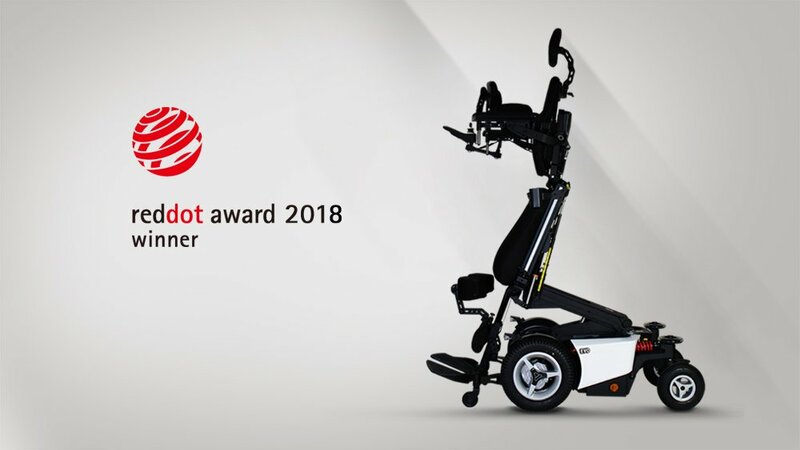 The VIP series tilt-in-space manual wheelchair wins the gold award and the Ergo series wins the Taiwan Excellence Award at the 22nd Taiwan Excellence Awards. Karma wins subsidies to develop international markets in 2014, which continues to expand in the Indian market and to increase marketing channels there. 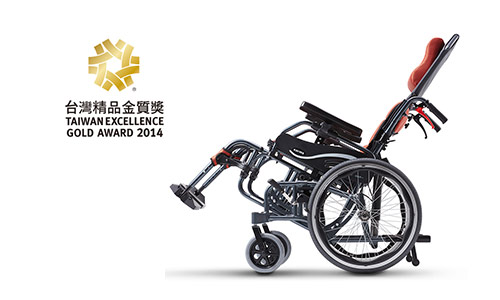 The manual wheelchair – Ergo Lite Series, Powered wheelchair – Saber Series and the Atigra Series are winners at the 21st Taiwan Excellence awards. Karma is chosen as one of the model company to represent Taiwan by The Project to Promote Most-Valued Products in Emerging Markets. The project is supported by the Ministry of Economic Affairs. 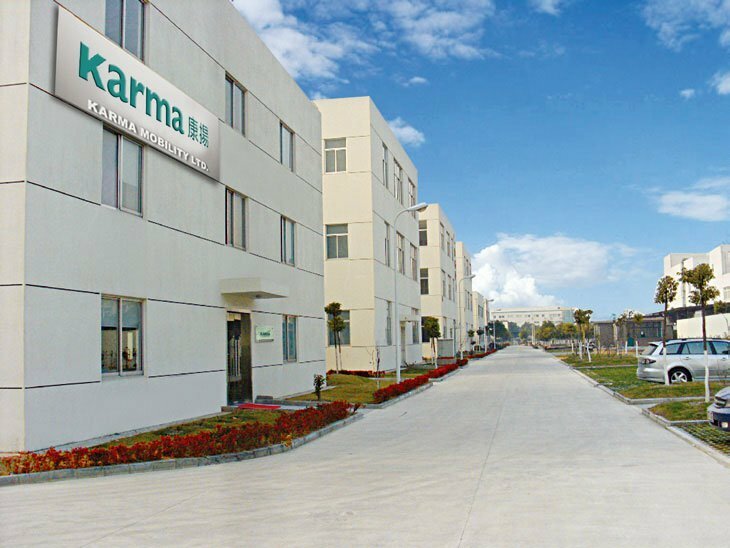 Karma establishes a manufacturing facility in Huzhou, Zhejiang Province, China. Karma achieves significant growth in India, exceeding over 25% of the market share. Karma organizes and hosts eight seminars for therapists in Taiwan to promote Karma’s new core values and “Fit” prescription guidelines, attracting 500 participants. Atigra, a mid-wheel drive power wheelchair, wins the 2010 PACE Zenith Awards for metal products manufacturing. 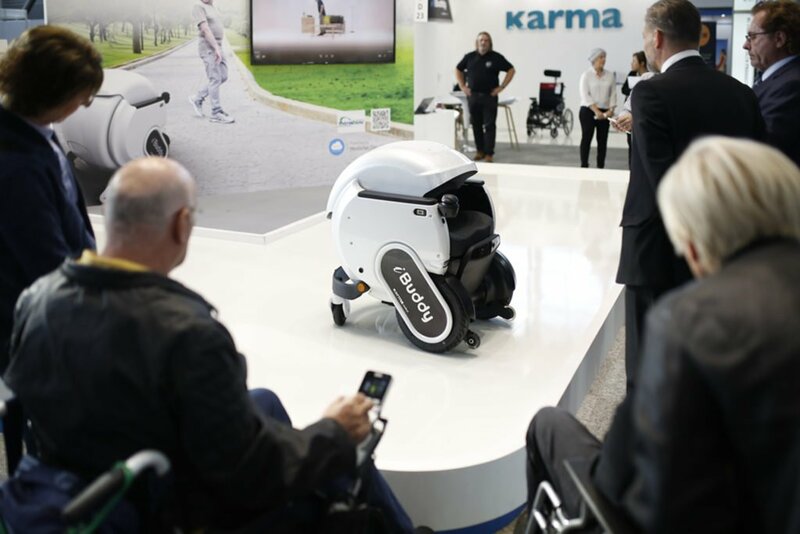 Collaborating with LifeStand, a manufacturer in France, Karma develops a stand-up power wheelchair, allowing users to stand up directly from a seating position, marking a new era for users. Karma introduces the innovative tilt-in-space foldable wheelchair, model VIP 515, immediately becoming a leading product in the industry. 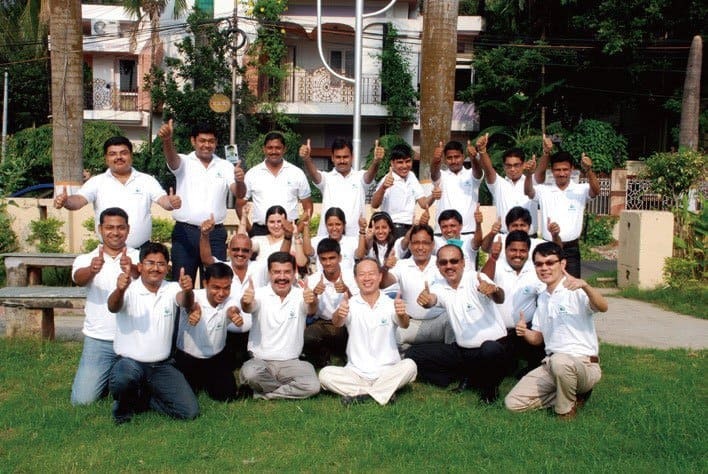 With its key partner in India, Karma establishes Karma Healthcare Ltd. in Kolkata, India, expanding its sales and service in the emerging Indian market. Karma wheelchairs are selected by the Chinese team for the 2008 Beijing Paralympics. Global sales reach over 40 countries. Karma accumulates over 100 patents. Ma Ying-jeou, the 12th Taiwan President, visits the Karma headquarters and hosts an industrial seminar. Karma establishes Karma Medical Products (Shanghai) Co. Ltd. in China and introduces advanced products to the Mainland China market. Karma is awarded the exclusive right to distribute the VICAIR ® Cushions in Asia. Karma develops the “S-Ergo” seat cushion, paving the road for the Ergo Series wheelchairs in the following years. Karma Introduces an innovative Power Tilt & Recline Wheelchair (KP-45TR), making a contribution to pressure ulcers prevention. Karma successfully develops carbon fiber rims at the 2002 REHACARE in Dusseldorf, Germany. 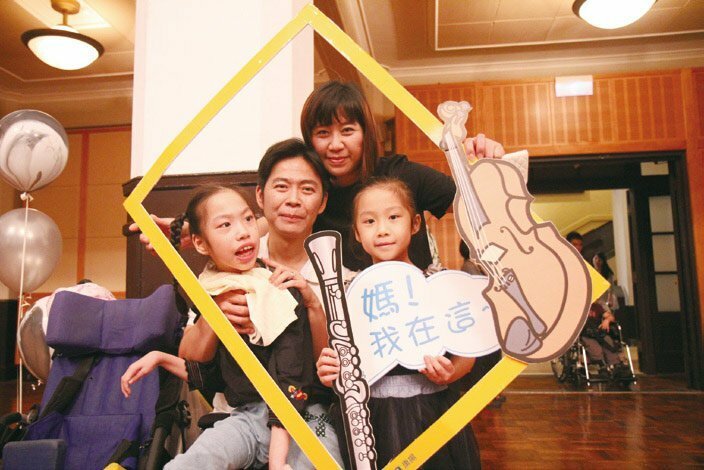 Supported by medical engineers, the Custom-made Department is founded to provide severely disabled users with products tailored toward their special needs and rehabilitation. 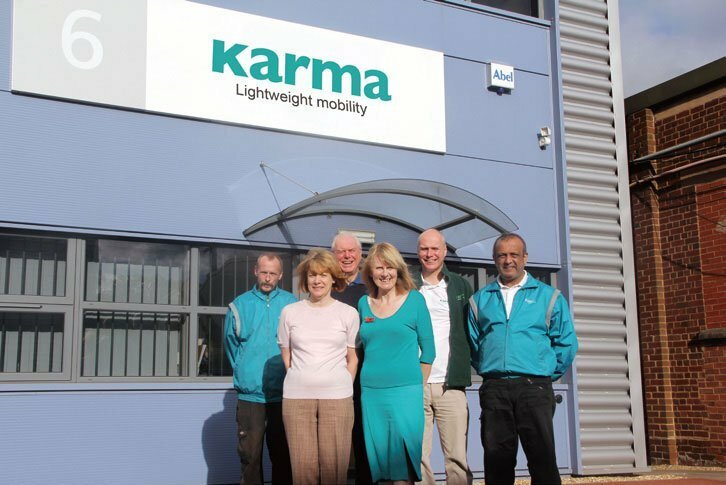 Collaborating with UK partner, Karma establishes KARMA Mobility Ltd. to better distribute top-quality products and to strengthen marketing efforts and customer services in the UK. Several key wheelchair models pass crash and safety tests in the UK and receive official certifications. Karma develops the electric scooter. Aluminum alloy wheelchairs dominate several international markets, commanding market shares: Spain (50%), Japan (20%), Taiwan (80%), Singapore (60%), and Thailand (80%). 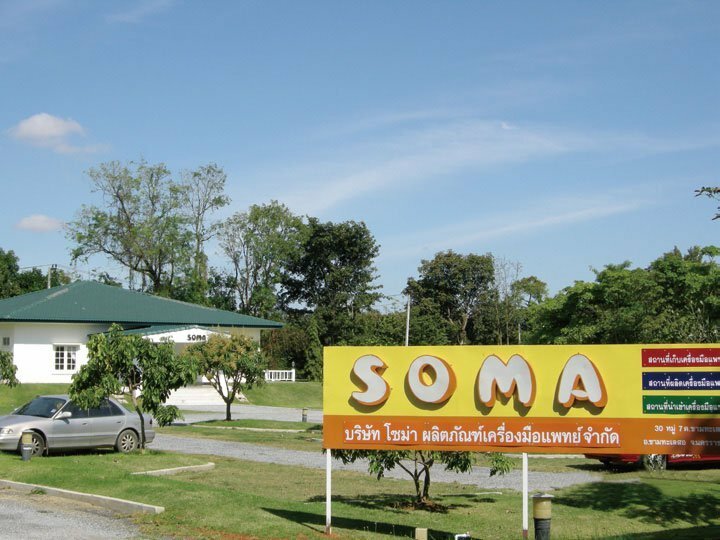 Karma establishes “SOMA” brand to segment products for various markets. Karma expands markets to the United Kingdom, the Netherland, and Singapore. After 10 years, 「KARMA 」 brand can be found in over 20 countries. 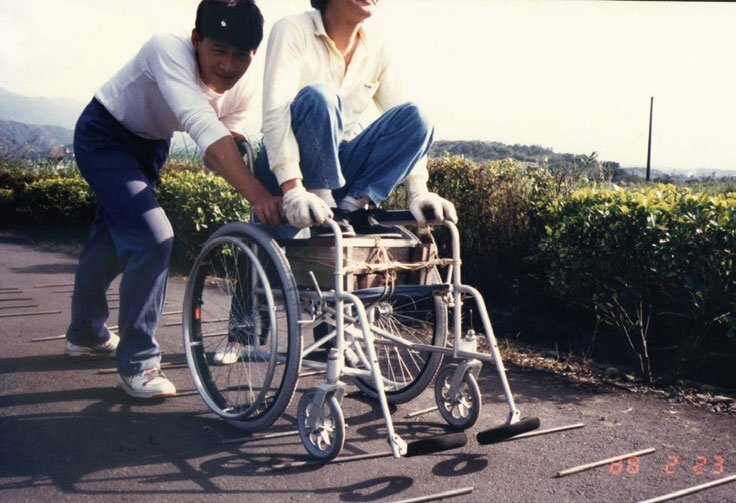 Karma is the largest exporter of aluminum alloy wheelchairs to Japan. 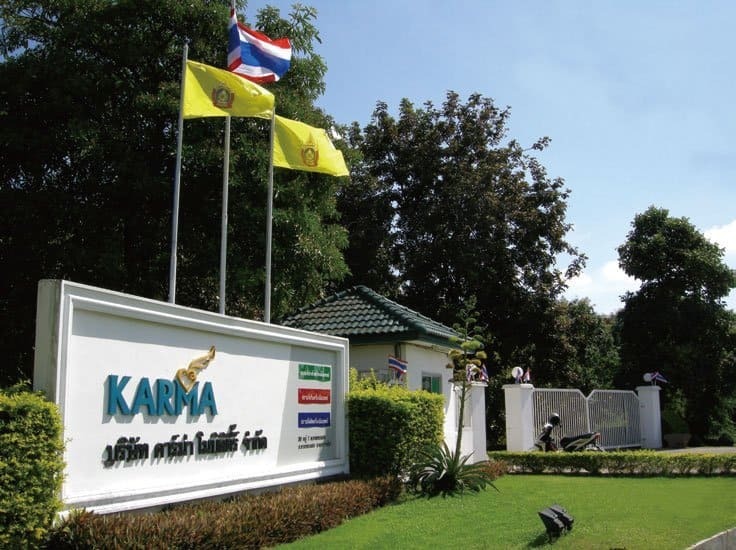 Karma establishes a contract-manufacturing base in Korat, Thailand, meeting the growing global demand of “KARMA” products. Karma develops aluminum alloy power wheelchair. Karma develops and expands markets in Taiwan. KARMA is the first foreign aluminum alloy wheelchair exported into Japan. Karma develops first aluminum alloy wheelchair in Asia. Karma introduces 「KARMA」 aluminum alloy wheelchairs to Spain, paving the foundation for the international market. The R&D team develops foldable backrests with special “joint” structure, which subsequently becomes the industry standard. 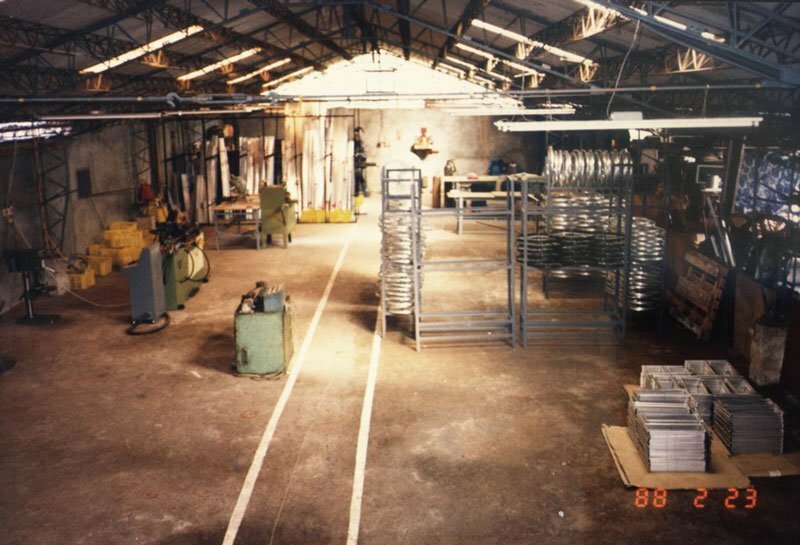 The R&D team of lightweight aluminum alloy wheelchairs suffers a setback and business struggles. Karma is left with only three employees. 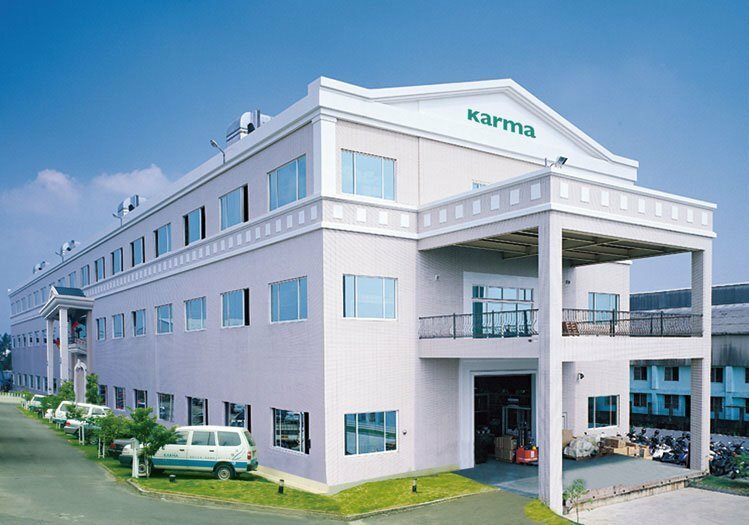 Karma establishes its brand “KARMA” and opens the first manufacturing facility in Taipei, Taiwan.